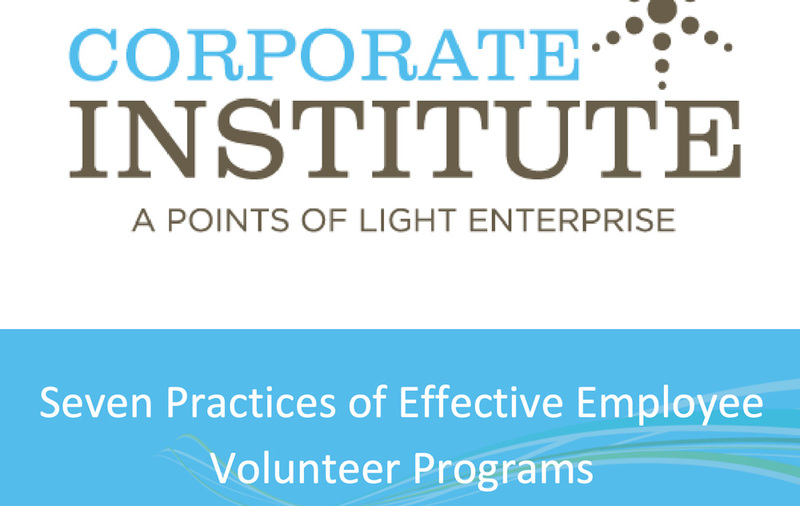 This is a companion resource to Points of Light’s “Seven Practices of Effective Employee Volunteer Programs,” published in 2013. 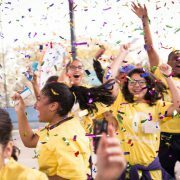 As a companion piece, this resource offers a comprehensive set of metrics employee volunteer leaders can use to inform their goals and measure progress. These metrics are drawn from best practice companies in a wide variety of industries and sizes, providing a “menu of options” from which you can custom tailor metrics for your organization.